Matched Betting is a great way to make money online. It’s risk-free, it’s tax-free, and it can provide thousands of dollars in profit in just a couple of months. There are very few legal ways of making money online which provide an hourly rate anywhere close to the kind that can be earned through matched betting. But what if you wanted to make that hourly rate even better? The bonusbank ATM is the first, and best, piece of matched betting software to exist in Australia. It is the ultimate time-saving & profit-enhancing tool for matched bettors who want that little bit more. 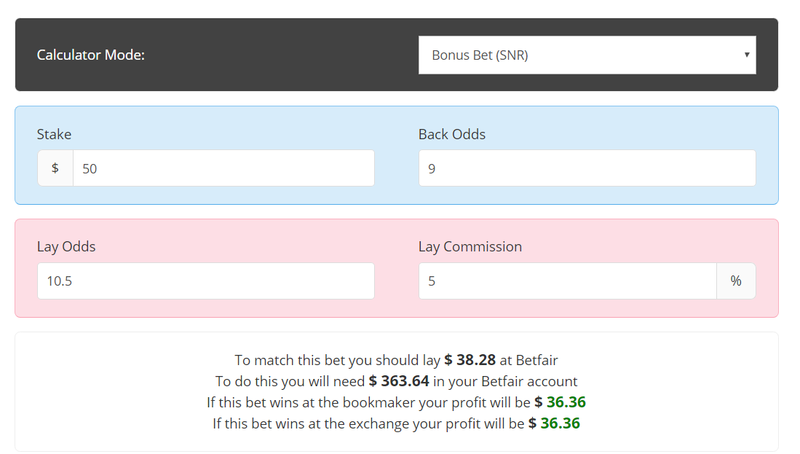 The ATM is constantly scanning the odds at Australian bookmakers and comparing them with Betfair in order to find the best matched betting opportunities. It scans thousands of selections every day so that you don’t have to. Instead, you just open the software and the best, most profitable selection is sitting there waiting for you. When you are starting out, matched betting can be daunting. It requires you to place bets with your own cash in order to make a profit, and many people are worried about making a mistake and losing everything. That’s why we started bonusbank. Our tutorials cover everything you need to know before placing your first bet. There is also support in our forums for anyone who needs it. But without our matched betting tools, the ATM & the calculator, things would be much harder. By using these tools, beginners just have to open the ATM and select their bookie in order to know what to bet on. Then, when they want to find out how much to bet, they can just put the numbers into the calculator. It’s that easy. Those who have already completed the bookmaker sign-up offers can still benefit hugely from matched betting software. 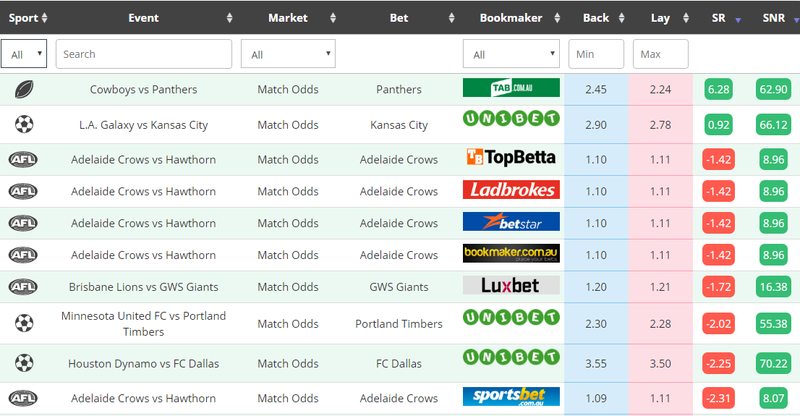 With hundreds of dollars available from bookie promos every week, advanced matched bettors often have several bonus bets that they want to turn into hard cash. The ATM helps them do this quickly and with maximum profit, giving them extra time to start earning more. The ATM also regularly identifies arbitrage opportunities that allow us to make profits without the need for bonus bets. The odds on sporting events are constantly changing and sometimes the bookies just can’t keep up. With the help of the ATM, bonusbank members can react quickly and secure risk-free profits. If you’d like to try matched betting software for yourself, why not sign up for a free bonusbank account which will allow you to use our ATM lite. You will also get access to 10 beginner tutorials that will walk you through how to make money from bookmaker bonuses. Once you are ready you can then upgrade to a premium account to get full access to the ATM, more tutorials and our Today’s Plays section which has been providing members with an average of $100 a week in profits. If you want to make serious money while working from home there is no better option than matched betting. If you want to get serious about matched betting there is no better option than bonusbank.